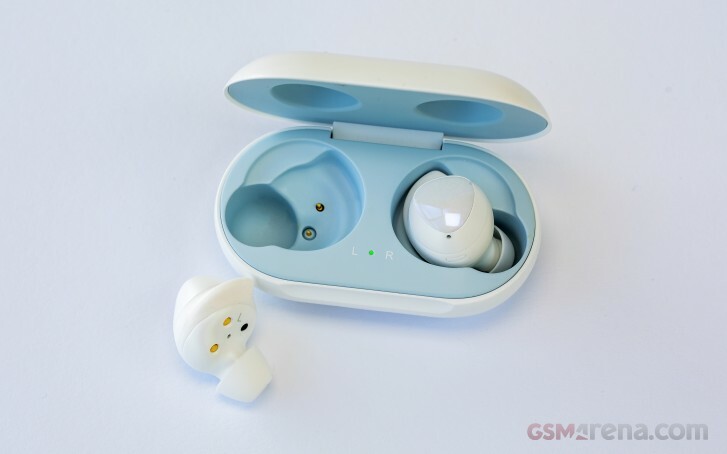 Samsung has issued yet another update to the brand new Galaxy Buds, shortly after the one that came out a couple of weeks back. It's fairly small - just 1.32MB but it fixes some important issues like misreporting the battery level. The new update can be applied through the Galaxy Wearable app and the changelog says that the buds will now report their battery level correctly. Moreover, you can now expect a more stable Bluetooth connection. There was also a small bug with the ambient sound menu (the feature that amplifies the sound around you so you are aware of your surroundings). If you still haven't received the update, you can try downloading it manually in the Galaxy Wearable app and if it still doesn't show, then wait a few more days until it hits your buds.